Researchers are exploring the therapeutic potential of nutraceuticals, or nutritional treatments. Folate, also known as folic acid or vitamin B9, is one of the most important nutritional elements for mental health. 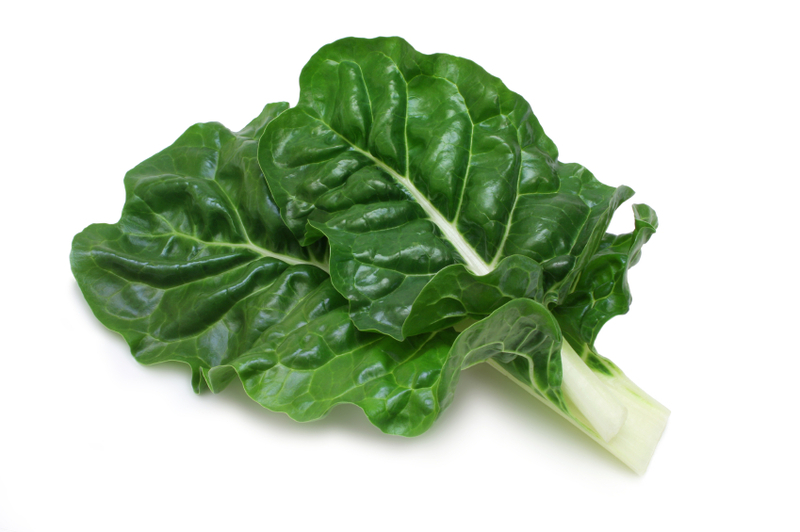 The folate found in foods such as dark leafy greens must be broken down further in order to be used in the body. Folate first breaks down into dihydrofolate (DHF), which is turned into tetrahydrofolate (THF). At the 2014 meeting of the International Society for Bipolar Disorders, researcher J.H. Baek described a pathway by which THF is turned into a form called 5,10 MTHF, which is turned into a form called 5 MTHF. 5 MTHF is important for the function of the enzyme tryptophan hydroxylase and for clearing homocysteine, an amino acid that is cardio- and neuro-toxic. L-methylfolate, the active ingredient in the medication Deplin, is an already-broken-down form of folate that the brain can use more readily than the folate from food. L-methylfolate is converted directly to 5 MTHF, so it is effective in 15% to 35% of the normal population who have a deficiency in the enzyme MTHF reductase, which converts THF to 5 MTHF. One genetic variant (a C to T allele variation 677) that results in one type of deficiency in MTHF reductase has a 42% incidence among Asians, 34% among Caucasians, and 8% among Africans, and these individuals would benefit from l-methylfolate. Certain medications lead to deficits in folate, so patients should consider taking a nutritional supplement. The anticonvulsant drug lamotrigine inhibits the conversion of folate to DHF and DHF to THF, so folate supplementation is a good idea for those patients taking lamotrigine. The mood stabilizer valproate inhibits the conversion of toxic homocysteine to methionine and then to s-adenosyl methionine (SAMe), which acts like an internally-produced antidepressant. Thus valproate increases homocysteine, and patients on valproate should be routinely treated with folate and vitamin B12 to help lower homocysteine levels in the blood. Folate supplements are recommended for depressed patients who are having an inadequate response to antidepressants, since the nutrient helps antidepressants work better even when patients do not have a folate deficiency. Researcher Andrew Stoll recommends folate (1mg for women and 2mg for men). However, those patients who have one of the genetic conditions that leads to a deficiency in MTHF reductase should take l-methylfolate instead of regular folate. Researcher Mauricio Fava and colleagues showed that l-methylfolate at doses of 15mg (but not 7.5mg) was more effective than placebo in patients with unipolar depression.